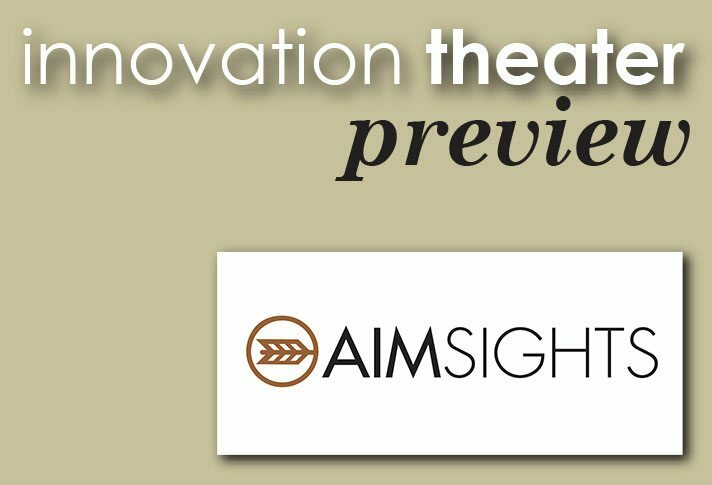 In an interview with Marsha Everton and Whitney Ryan from the AIMsights Group, we learn about their upcoming presentation at the 2017 International Home + Housewares Show. At the Show, the Innovation Theater will feature 21 presentations over four days covering topics ranging from new product design to the smart home. The AIMsights Group focuses on analysis, insights and targeted marketing strategies to help companies “get smart” about Millennials and Boomers – and increasingly important intergenerational dynamics. AIMsights partners with clients to transform their business through customer intelligence. Products and services include custom research and analysis for single or multiple clients, consumer-centric strategic planning, AIMsights reports and Thought Partner advisory services. The Group combines the art of identifying consumer drivers, attitudes and emotions with the science of rigorous quantification of behaviors and segmentation – to provide unique insights into business opportunity. Marsha Everton is a leading housewares industry expert. 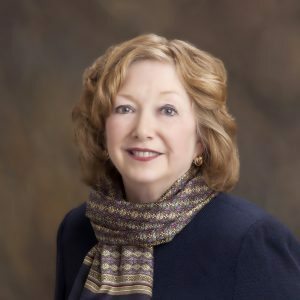 Prior to establishing her consulting practice, Marsha worked for more than 20 years for The Pfaltzgraff Co., rising to the position of President & CEO. In a series of leadership roles, she developed Pfaltzgraff as the leading casual dinnerware brand and company in the United States. Her vision established Pfaltzgraff as an early leader in multi-channel retailing with one of the top 500 retail websites in the nation. She has been widely recognized as a housewares industry leader, serving as president of the National Tabletop and Giftware Association as well as on the boards of the International Housewares Association, National Retail Federation and The Bon-Ton Stores, Inc.
Whitney Ryan, AIMsights’ millennial associate, is the voice of a new generation of consumers, with fresh perspectives on intergenerational dynamics. This is Whitney’s sixth year of co-presenting in the Innovation Theater. 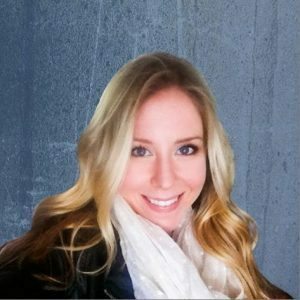 Whitney is the “digital native” on the AIMsights team, providing in-depth expertise on social media and all things digital. Marsha, what is the most exciting or rewarding part of your work? What fuels your inspiration? AIMsights works with a range of companies in a broad spectrum of industries and retail channels. We are excited by discovering the similarities and the differences in how to best reach a company or organization’s customer base. We are forever “connecting the dots” as we explore each business model and the customer journey. Customer insight leads to identification of the highest value business opportunities for business transformation and profitable growth – truly rewarding work! The seeds of inspiration that eventually led to the formation of The AIMsights Group were planted in the early 1980s when Sara Little Turnbull “adopted” Marsha Everton and Robin Albing as new protégées. Sara was an internationally recognized designer, innovator and educator who brought fresh insight and perspective through the lens of a cultural anthropologist — a radically new idea for the business community of that era. Marsha and Robin worked closely with Sara in creating the first product assortments for the then-new Corning Designs subsidiary. Sara taught us about the power of observation, an entirely new way of thinking about the consumer and how form can truly follow well-defined function. Sara’s influence later expanded with the creation of the Process of Change Laboratory for Innovation and Design at the Stanford Graduate School of Business. She was always exploring the “why” before the “how.” More than 25 years later, shaped and still inspired by Sara’s guidance, Marsha and Robin came together again to form The AIMsights Group. We continue to combine the power of observation with rigorous analytics to uncover new insights. The internet and especially mobile access to that information have changed every aspect of our business and the housewares industry. It’s no longer a B2C (business to consumer) world. It’s all about C2C (consumer to consumer). Consumers research and shop across multiple channels and then choose when and where to make their purchase. They trust reviews from total strangers more than a company’s description of the product or service. Trends are rapidly globalized. The connectivity also changes the relationship between generations and demographic segments. The old rules of segmentation no longer apply. Younger consumers teach and influence older consumers as well as the more traditional “old teaches young” model. At AIMsights, we analyze and provide insights into this post-demographic, consumer-powered world and help our clients reach consumers when, where and how the consumer wants. Why did you choose to speak at the International Home + Housewares Show? As veteran presenters, what are you looking forward to most from speaking at the Innovation Theater? The Housewares Show is the place where every dimension of the industry gathers and connects. We listen, share, explore and learn – and absorb the energy! We enjoy the interactive environment of the Innovation Theater. We share findings. Excellent questions are asked. We discover new avenues for exploration. Baby Boomers, since birth, have changed the perspective on every stage of life and challenged the conventional wisdom. The leading edge of the generation is now turning 71 – and they are rewiring, not retiring. Prior generations, for several decades, have retired at age 60. Boomers are changing this expectation: 50% of Boomers plan to retire after the age of 65; Over 30% plan to retire after the age of 70; 13% plan to never retire. With health care advances, Boomers can expect to live to age 90. At the age of 60, they still have half their adult life span in front of them. It’s a lot of “runway.” These Boomers are still in their peak earning years and still control over 70% of U.S. disposable income. They continue to be a powerful economic force. In recent years, much of the marketing in the U.S. has focused on the large group of Millennials who are entering the work force and becoming a new economic force. Especially as they move into marriage and family formation, they are important targets for the housewares industry. With the excitement surrounding this new generation, we find that many marketers have taken their eyes off the Boomers – who are still spending big. These Boomers are reinventing their lives, moving into new homes and actually starting new businesses at a higher rate than Millennials. And their new homes are more frequently about simplifying rather than downsizing their lives. They are entering the Third Act of life with big plans – and big spending. This year, we will share our demographic, psychographic and anthropological research on how Boomers are changing the Third Act of life – with insights into how to rethink business and marketing strategies to reignite brand appeal to this generation. We are hearing more about desire and intent than concern. Over and over again, the consumer tells us that she/he is looking for value – and that value is not just about price – and that it’s hard to find. The product needs to earn its place in their homes and lives by meeting a real need and functioning well. Price still matters, but it’s only one factor. One of the most important trends is that we are selling more than physical product. We sell the entire experience and must incorporate consumer expectations for total transparency, deep-rooted authenticity, social purpose, contribution to a healthy work/life balance – and a feeling of joy in using the product. In a world where what is old is new again, we are also finding that the old design mantra of “form follows function” is as important – or perhaps more important – than ever. We see a long-term trend toward quintessential product – with consumer-centric design that really works and feels “right” – and connected, empowered consumers who support the trend. 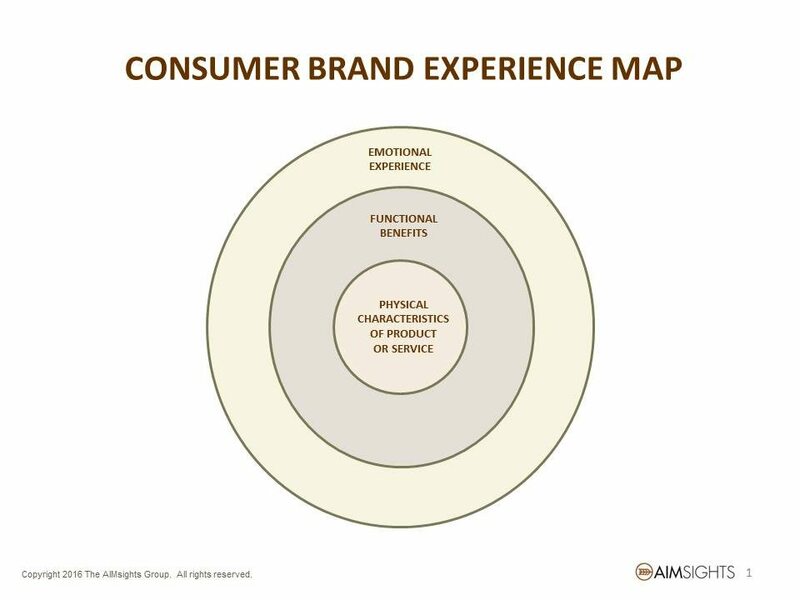 We feel the diagram below reveals how these concepts impact consumers’ preferences. Innovation propels the housewares industry. Learn from experts about how to invigorate your new products and services by enhancing your innovation efforts. Critical issues such as global design trends, licensing, the emerging Smart Home category, branding, the needs of distinct consumer age and gender groups, the future of food and parenting – all impact the home goods market. Be sure to attend the free executive-level educational sessions at the Innovation Theater. These programs will give you a fresh perspective as you walk the Show and will inspire, inform and improve your business. The four days of the 2017 International Home + Housewares Show will be packed with events and education. To help you plan your valuable time at the Show, we introduce you to the speakers and the 21 exciting presentations that will take place in the Innovation Theater in the Lakeside Center. Gain cutting-edge insights that you can apply to your work. All programs are audio-recorded and will be available at www.housewares.org after the Show.